Here’s an interesting feature that’s just appeared in the latest insider preview (Build 18272). 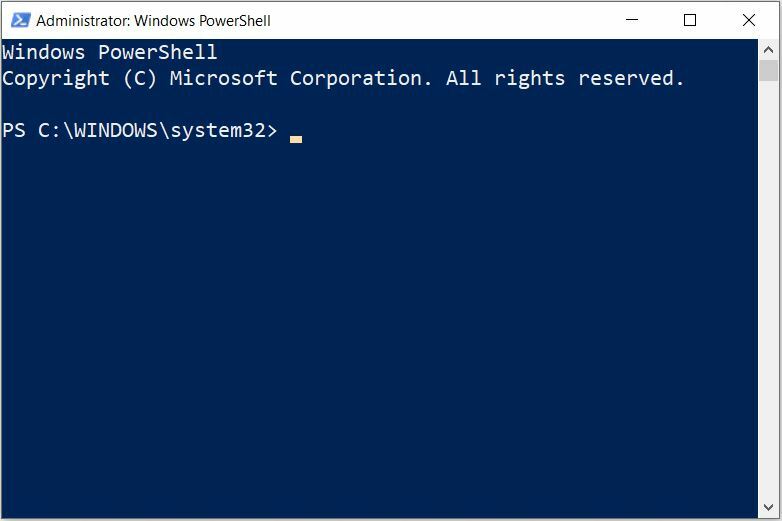 If you hold down the Control (CTRL) key and use stretch controls, you can shrink or grow PowerShell, Command Prompt, or Windows Subsystem for Linux (WSL) windows. Here, stretch controls encompass shrink/grow gestures on trackpads as well as up or down motions on mouse scroll wheels. This beats the stuffing out of right-clicking on the title bar to manage font size selection, and using more traditional method to shrink and grow windows. Because new Win10 zoom controls are coming to future versions, only insiders can play with this capability right now. But I just tried it out on both PowerShell and Command Prompt windows and it’s way cool and convenient. Soon, you’ll be able to use stretch controls to resize command window text as well as window size. How Soon New Win10 Zoom Controls Are Coming? What’s cool, of course, is that the zoom effect here works for the entire command window (PowerShell, cmd.exe, or WSL). The best part is that text size increases based on window dimensions (bigger windows have bigger text, smaller windows vice-versa). For somebody my age who now squints at the fine print even wearing glasses, this is very welcome. Helps make Windows 10 more geezer-friendly, and I’m all for that!